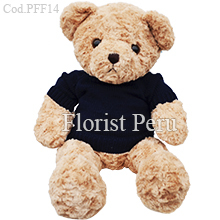 Perfect gift from the heart to help you celebrate any of the special moments that arise throughout the year! 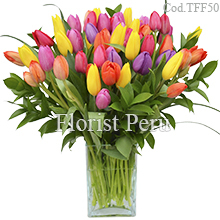 Arrangement with 50 tulips in a glass vase. 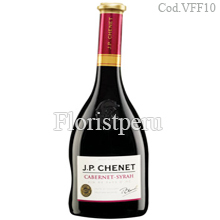 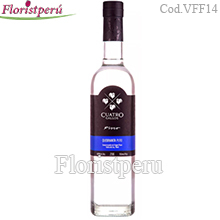 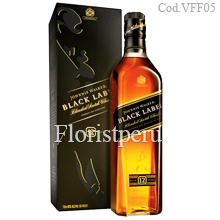 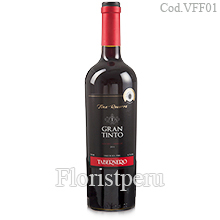 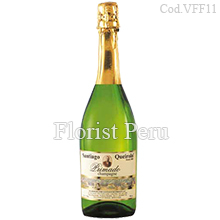 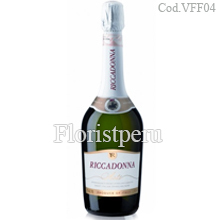 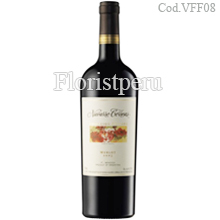 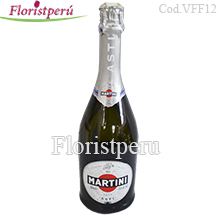 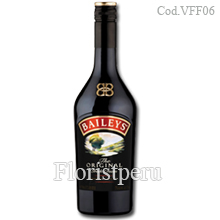 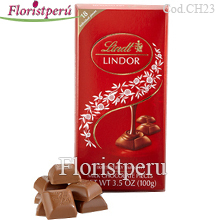 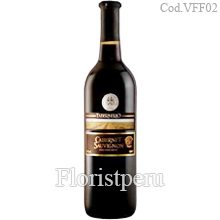 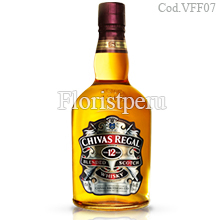 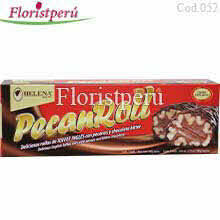 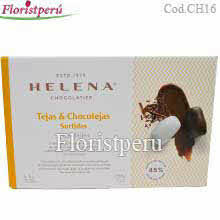 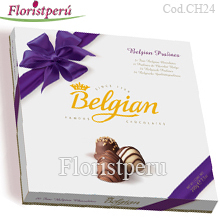 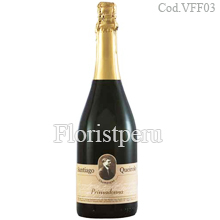 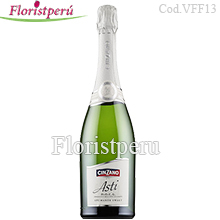 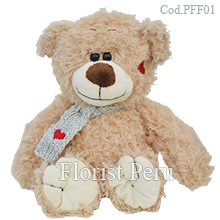 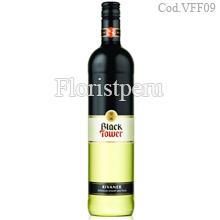 * Available only for deliveries to the city of Lima.